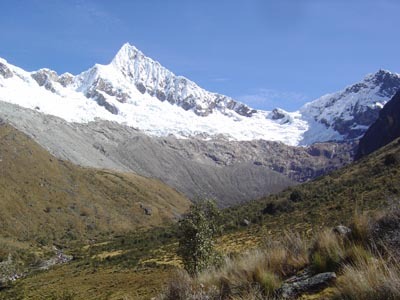 After the breakfast at the hotel, we will leave Huaraz in our private bus toward the north side of the city. 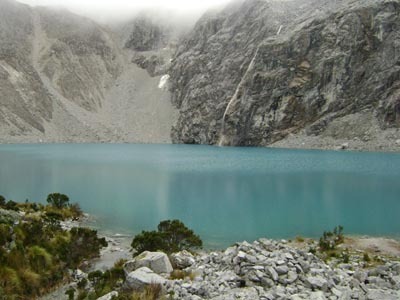 We will go by the beautiful towns of the Callejón de Huaylas, to arrive to the city of Yungay, where we turn east toward the ravine of Llanganuco, place where you will appreciate the famous lagoons of Llanganuco. 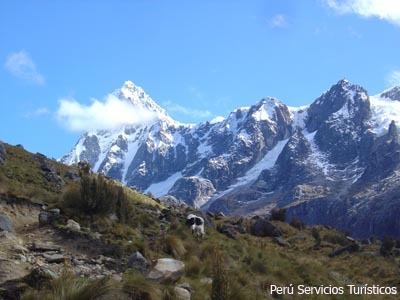 20 minutes later we arrive to cebollapampa, place where begin our trek of 3 hours approximately toward the lagoon 69. 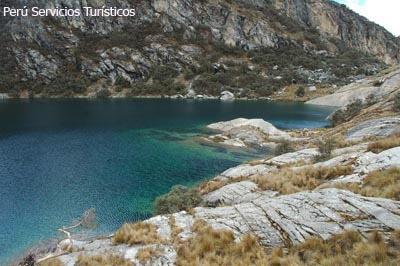 We will stay approximately 1 hour at this lagoon to return to Cebollapampa and then we will take the bus to the city of Huaraz. » Trasportation (Huaraz - Cebollapampa - Huaraz). » 1 Bux lunch during the trek.